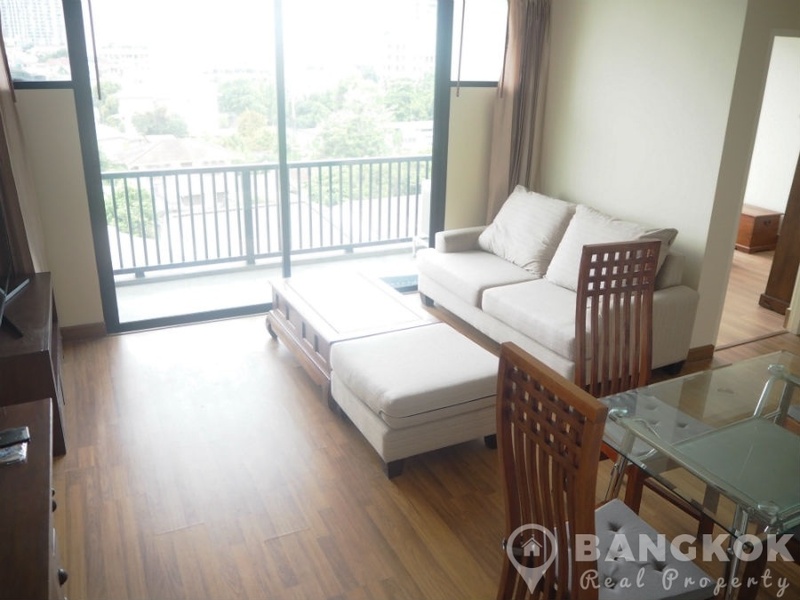 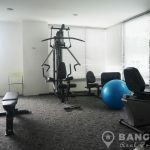 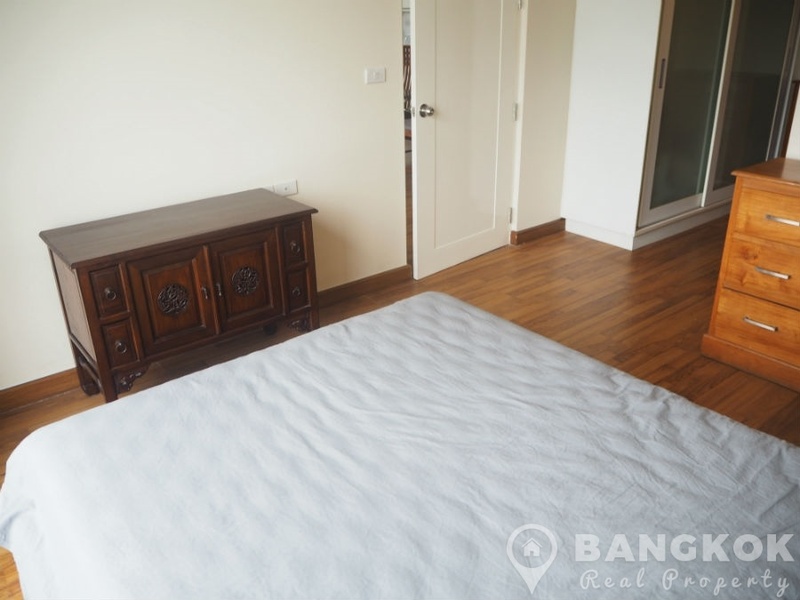 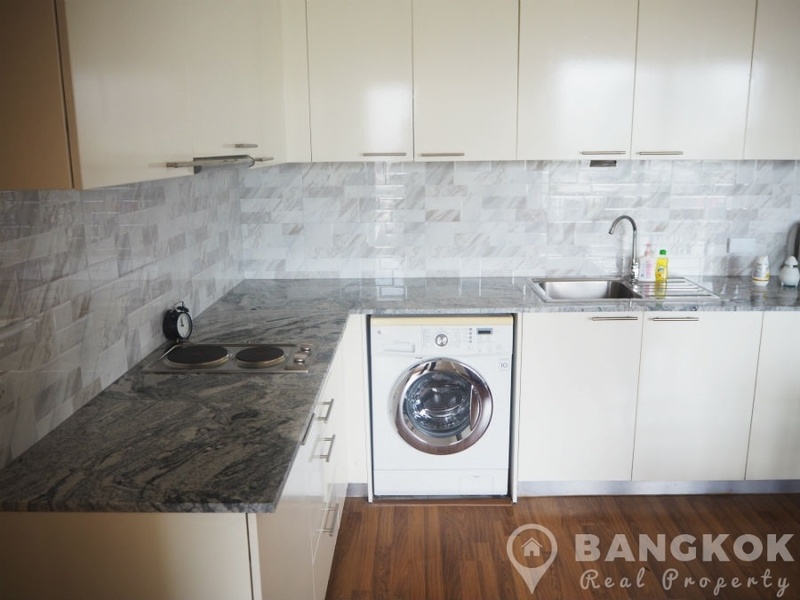 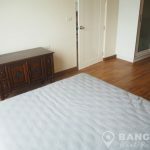 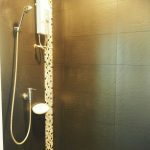 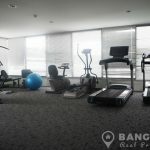 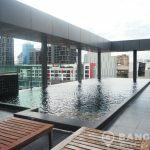 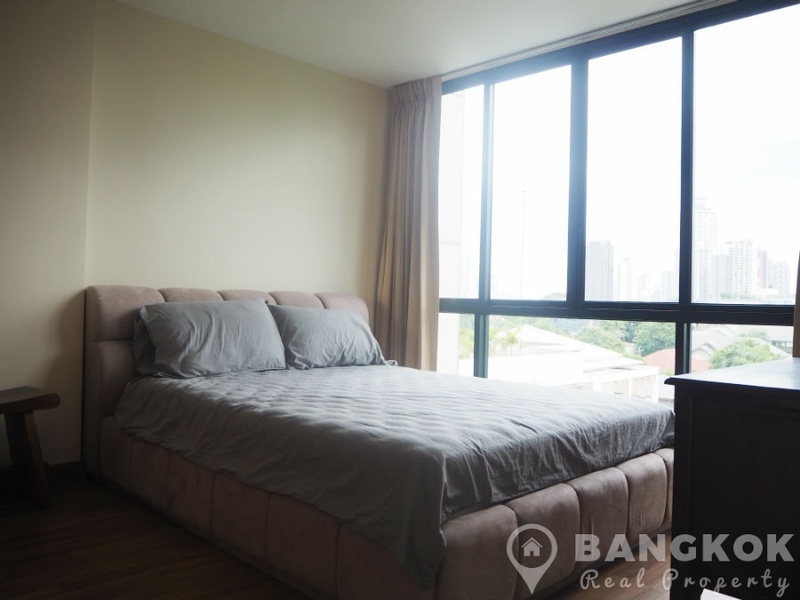 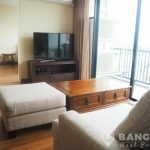 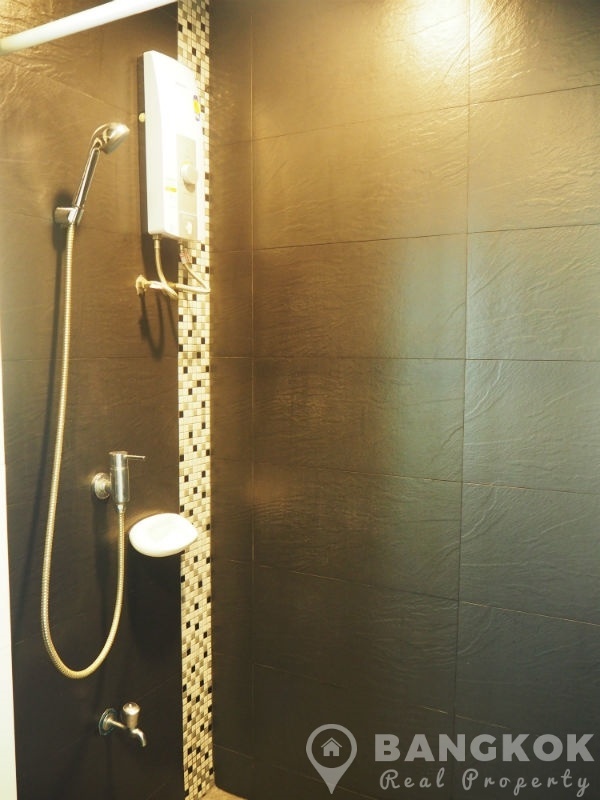 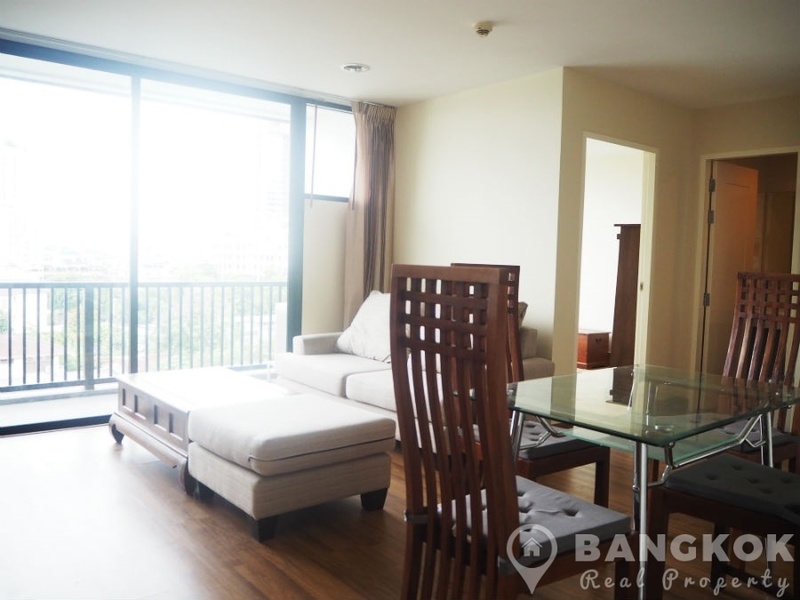 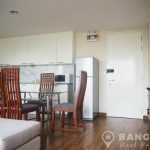 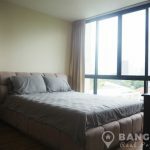 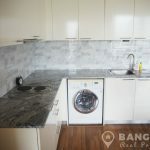 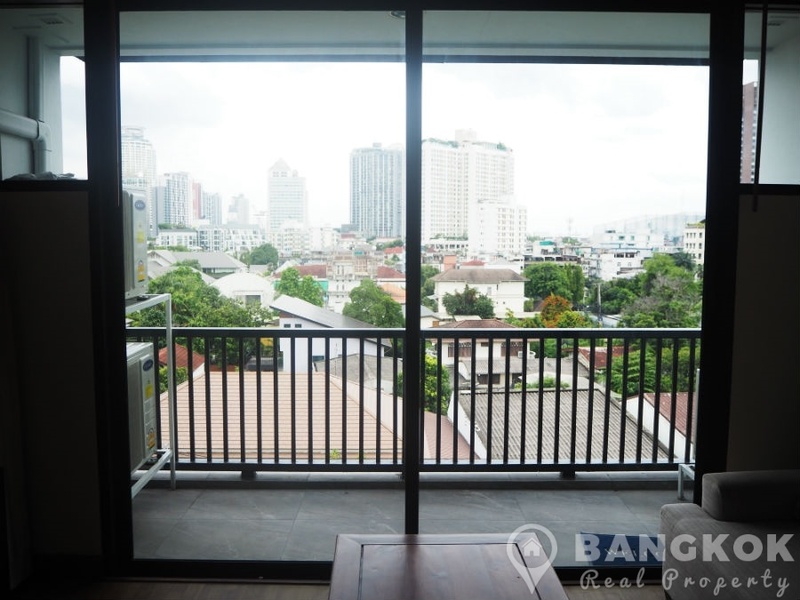 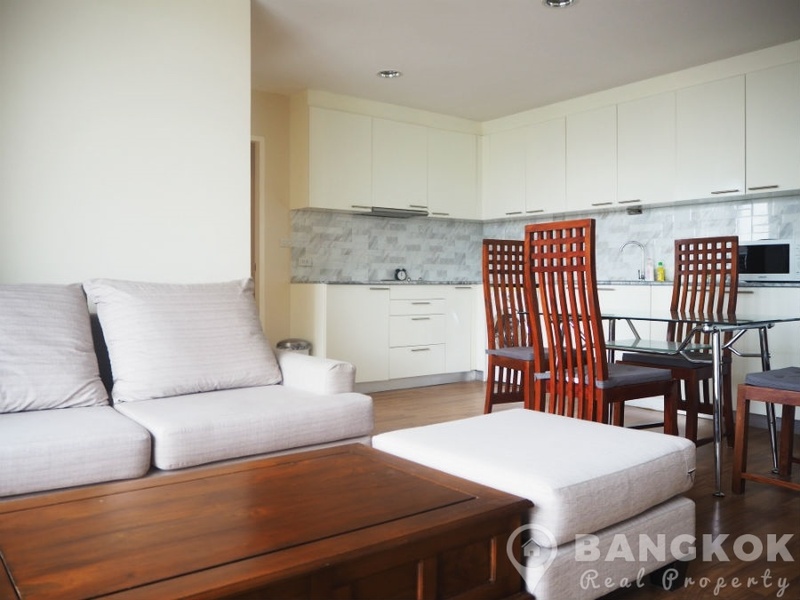 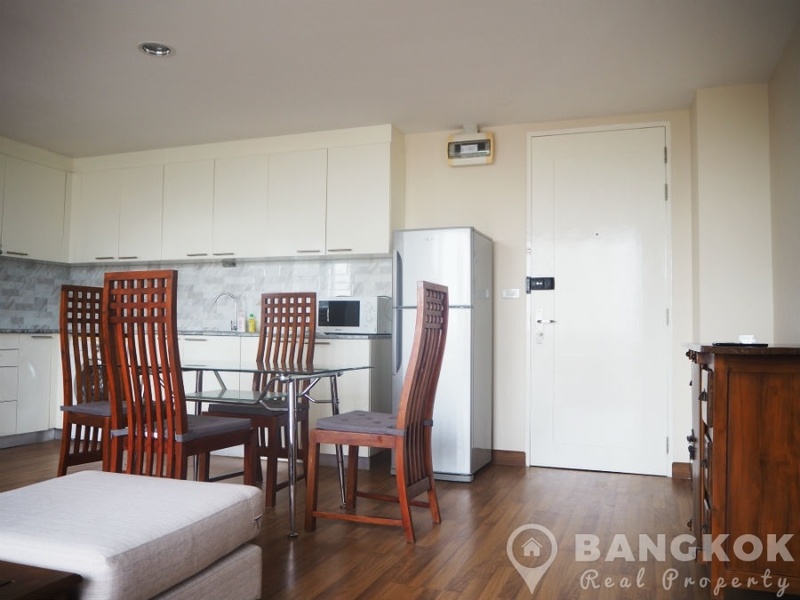 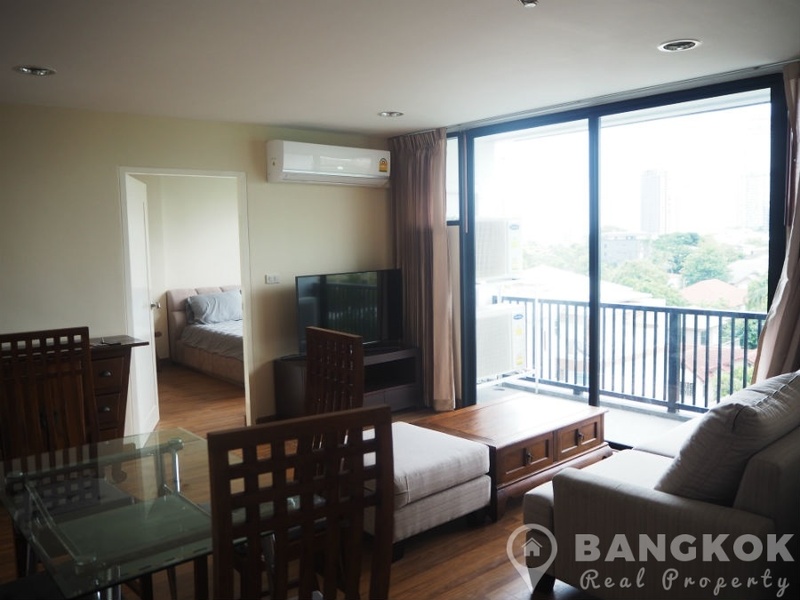 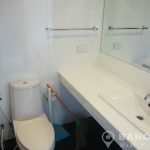 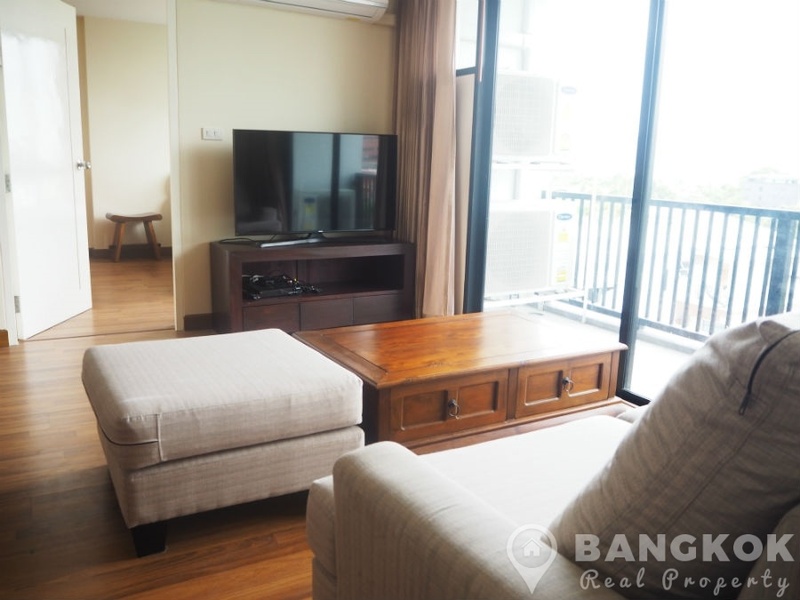 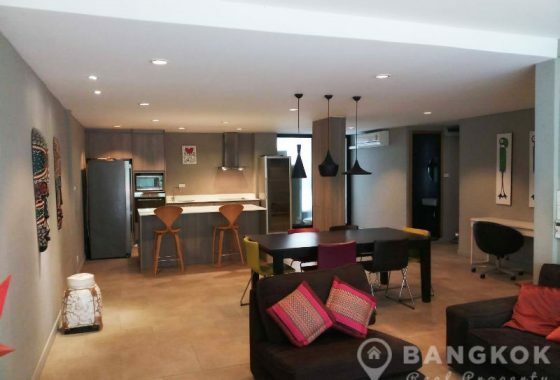 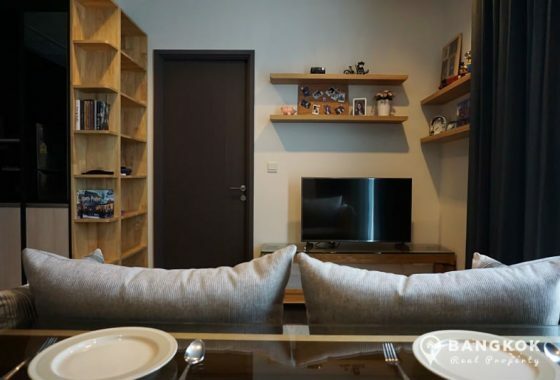 A newly renovated, spacious, modern, 2 bedroom condo is available to rent at D65, superbly located just off Sukhumvit 65 in a quiet residential area within easy reach of the BTS. 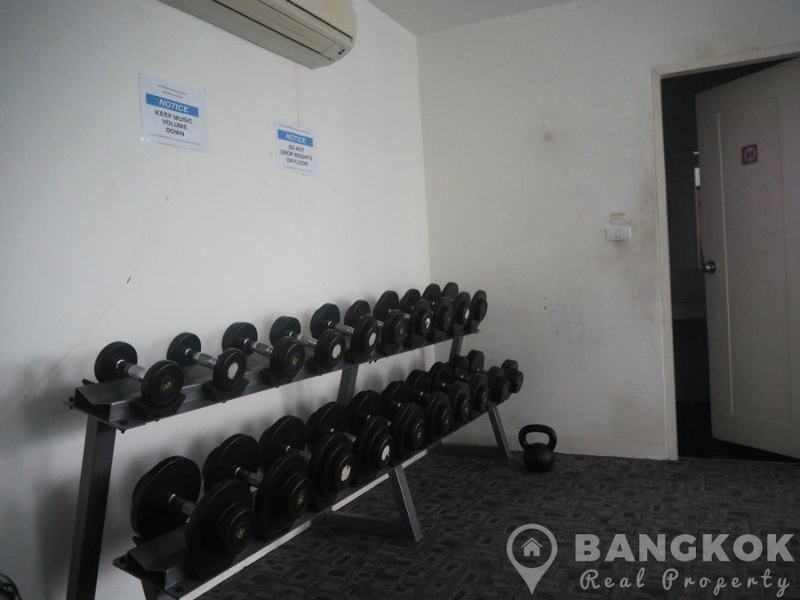 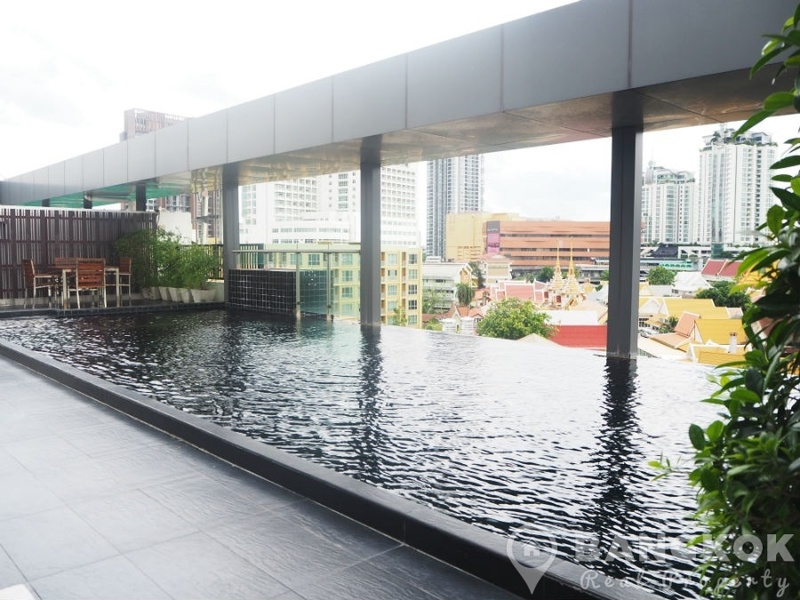 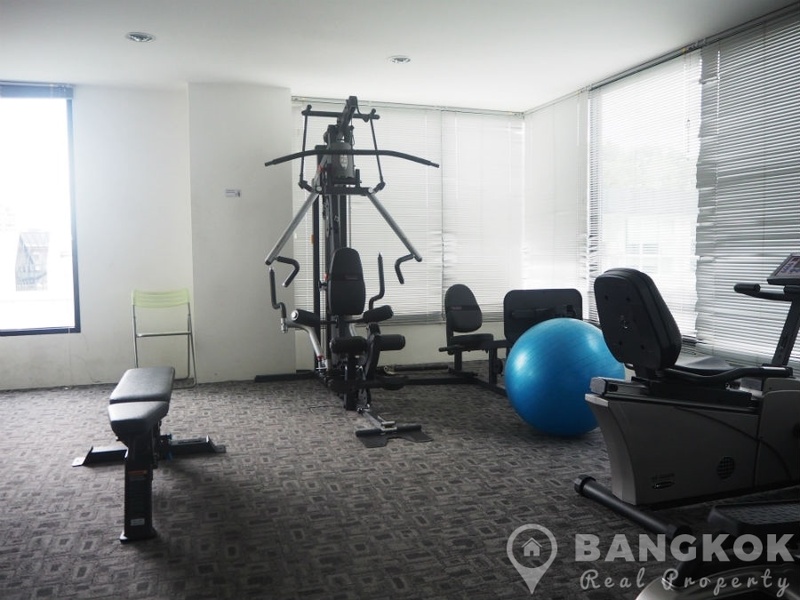 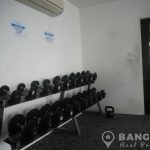 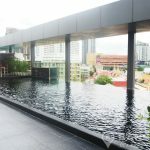 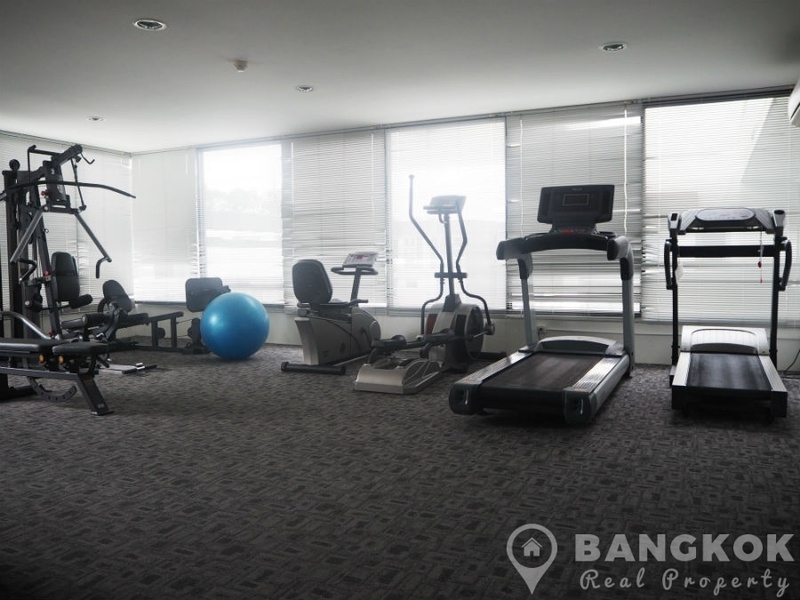 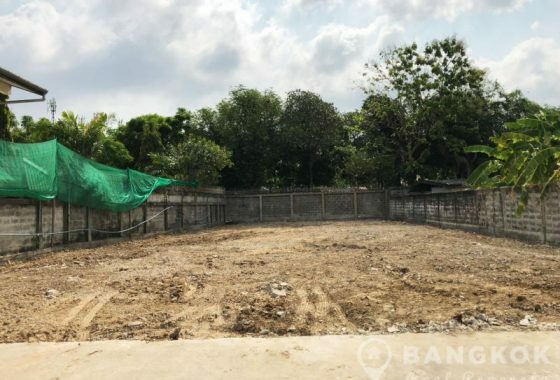 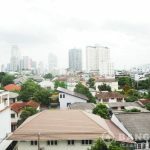 This popular, low rise development built in 2008 offers residents easy access to local amenities including Gateway mall, Major Cineplex, Bangkok Mediplex, Sukhumvit Hospital, 42 T-Off Golf Driving Range and St Andrews International School . 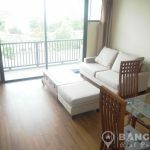 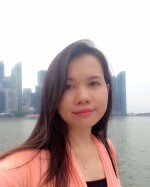 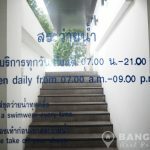 The condo is within easy reach of both Phra Khanong and Ekkamai BTS stations and there is a “Tuk Tuk” shuttle available for residents. 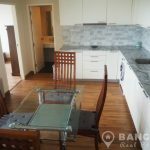 On a high floor of D65, this newly renovated modern condo has 2 double bedrooms, 2 modern bathrooms, large balcony and 75 sq.m of living space. 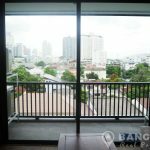 With un-blocked views out over Ekkamai. 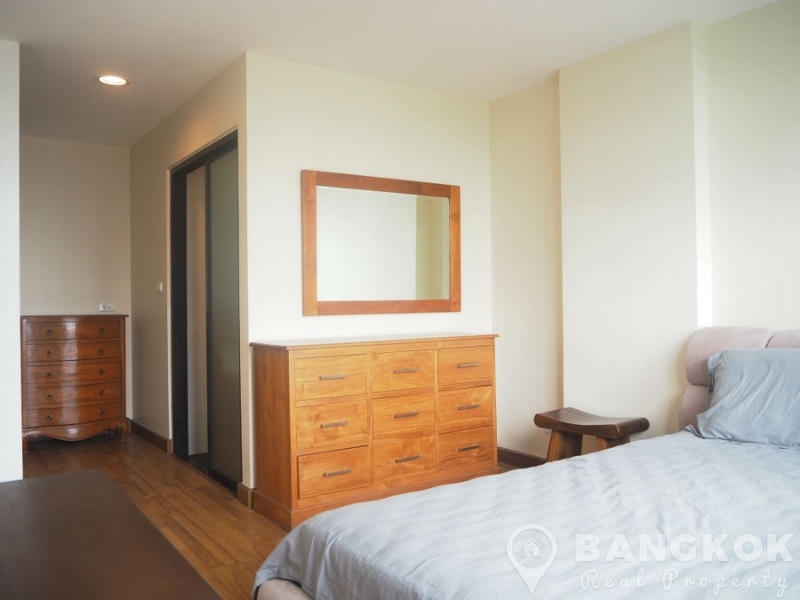 This spacious condo comes fully furnished with wooden floors throughout. 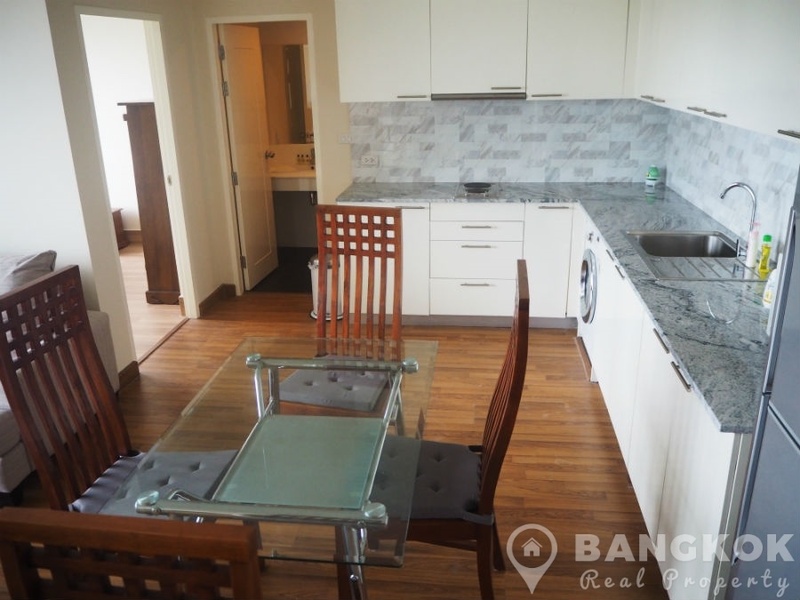 A bright airy open plan livingroom – kitchen with patio doors to the balcony, L-shaped sofa, LCD TV and dining set, the kitchen has extensive built in units with built in electric hob & microwave, fridge-freezer and washing machine. 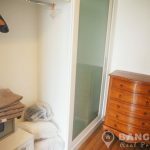 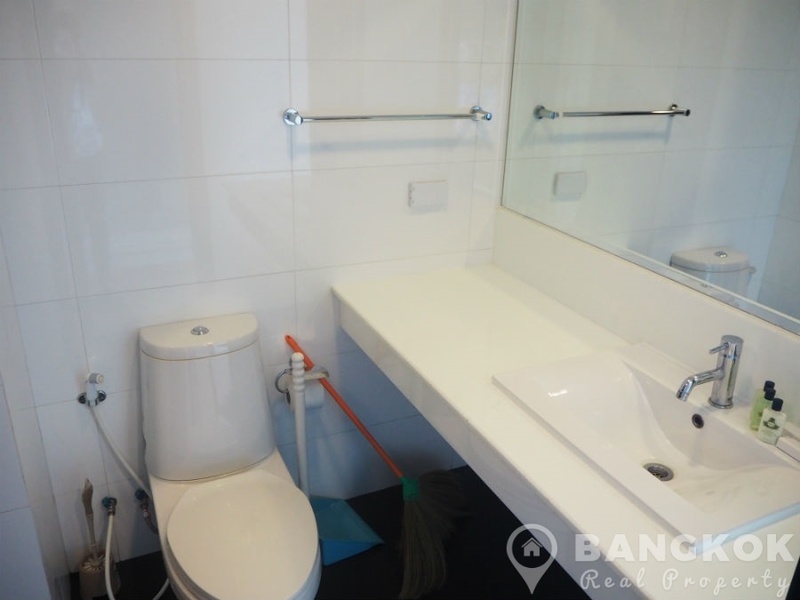 Both double bedrooms have great city views from large picture windows, the master has excellent storage including safe deposit box and ensuite bathroom with power shower. 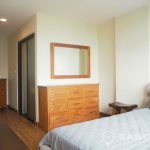 The 2nd bedroom also a double has good storage and use of the main bathroom with power shower. 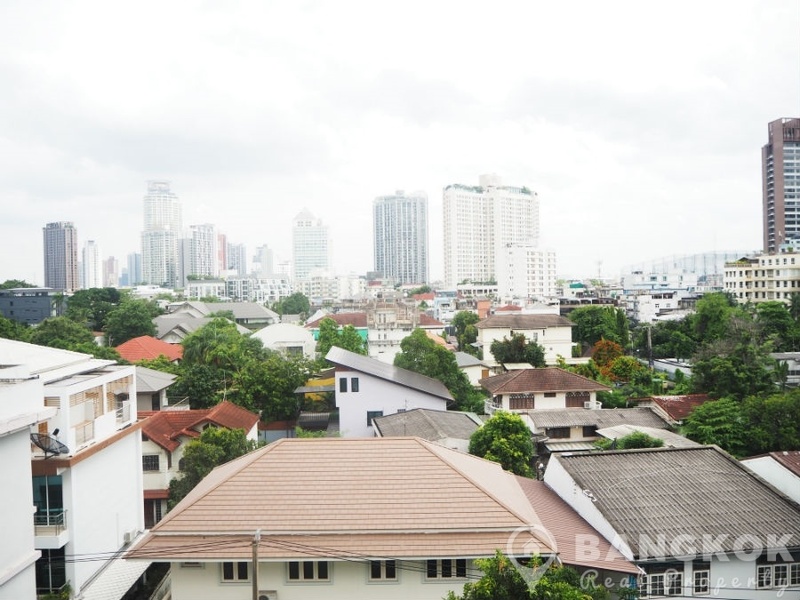 D65 is a condominium project, located just off Sukhumvit 65 near the BTS at both Phra Khanong and Ekkamai. 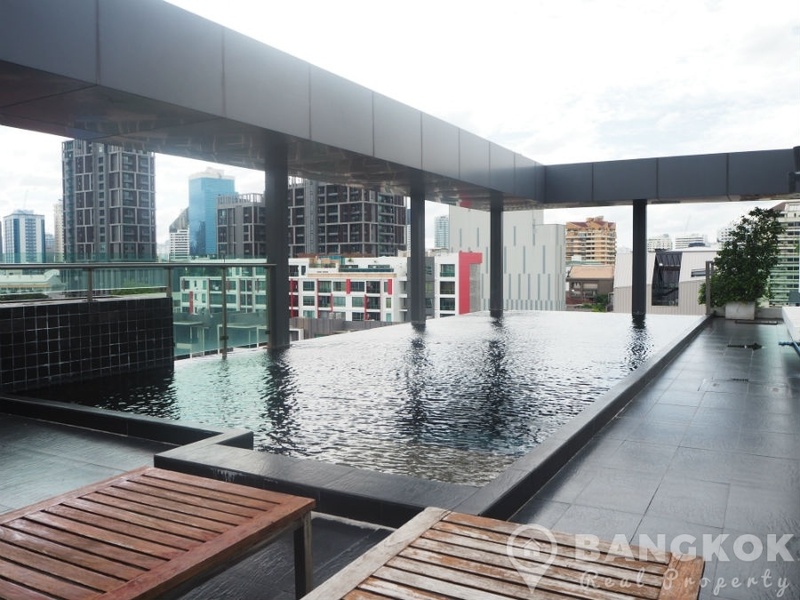 D65 was completed in 2008 and this low rise project comprises of 2 buildings each with 8 floors with 228 units, a mix of studio, 1 and 2 bedroom units.